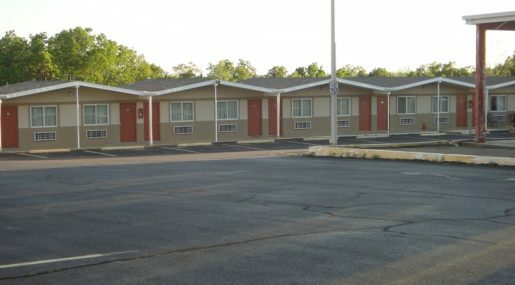 Just minutes to Fort Leonard Wood, the Deville Motor Inn is close to Waynesville, Lake of the Ozarks State Park, golfing, museums, hiking, boating, biking trails, and more. This Magnuson Hotels affiliate offers continental breakfast, free wireless internet and pets are welcome. 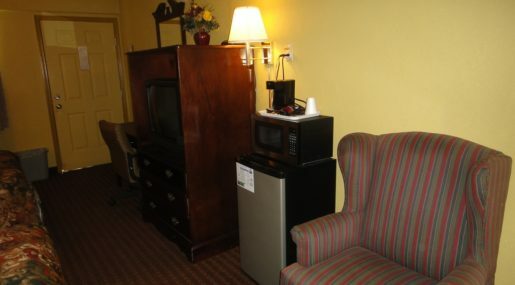 Free wireless Internet access, coffee maker, cable TV, free local calls, and air conditioning, microwave and mini-fridge. Hair dryer, iron/board, available on request. 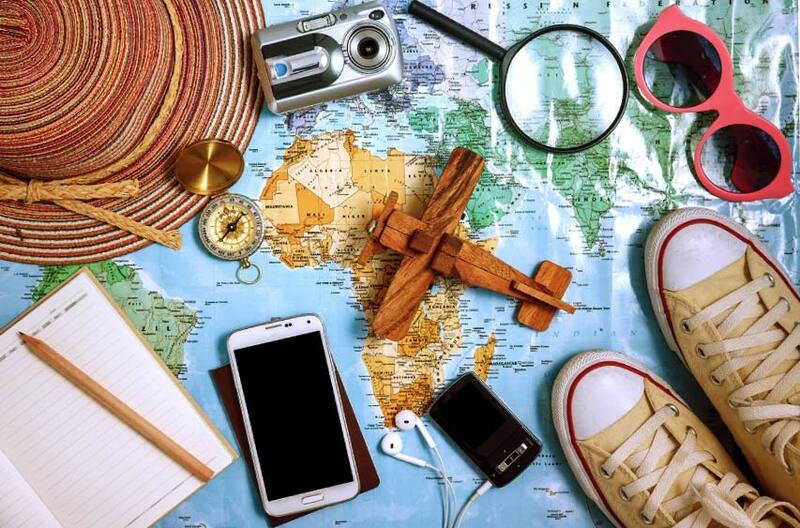 Requests are not guaranteed, and will be granted based on availability at check-in. 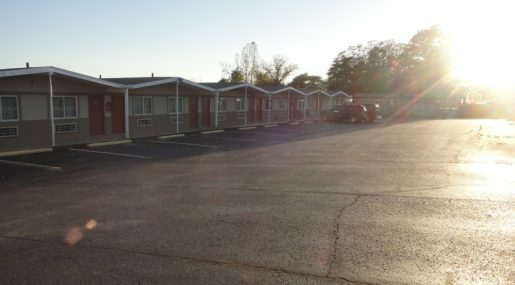 Free wireless Internet access, coffee maker, cable TV, free local calls, and air conditioning, microwave and mini-fridge. 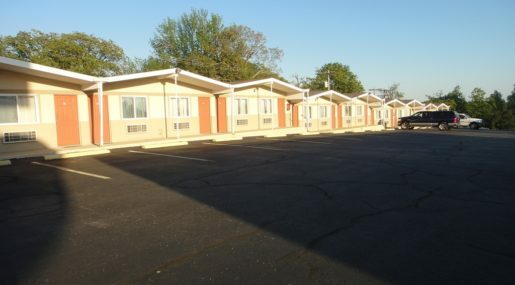 2 Queen Beds nonsmokingFree wireless Internet access, coffee maker, cable TV, free local calls, and air conditioning, microwave and mini-fridge. Hair dryer, iron/board, available on request. Requests are not guaranteed, and will be granted based on availability at check-in. 2 bed Run of House. Best Available Room Upon Check In. 2 Bed Run of House Free wireless Internet access, coffee maker, cable TV, free local calls, and air conditioning, microwave and mini-fridge.